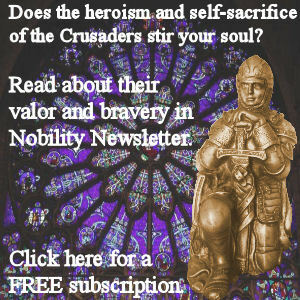 Born about 770, of noble parentage; died 20 July, 833, or 834. 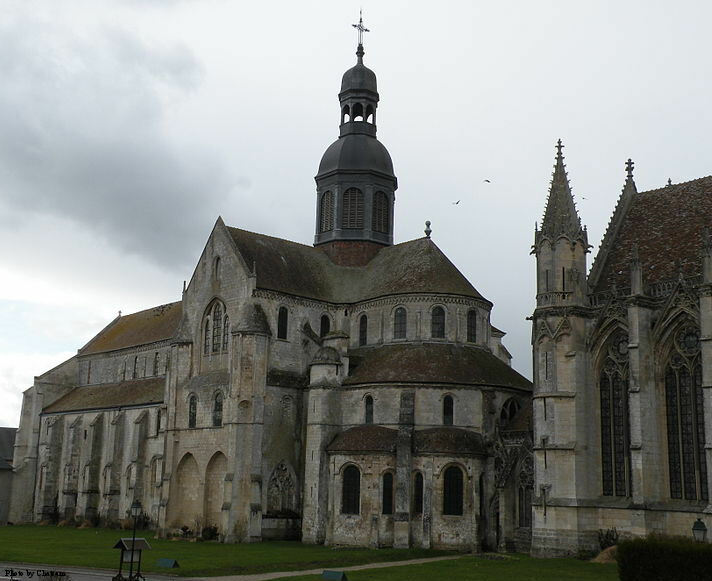 At the age of eighteen he entered the Benedictine monastery of Fontanelle (also called St. Vandrille after the name of its founder) in the diocese of Rouen. St. Girowald, a relative of Ansegisus, was then Abbot of Fontanelle. From the beginning of his monastic life St. Ansegisus manifested a deep piety united with great learning, and upon the recommendation of the Abbot St. Girowald he was entrusted by the Emperor Charlemagne with the government and reform of two monasteries, St. Sixtus near Reims and St. Memius (St. Mange) in the diocese of Challons­-sur­-Marne. Under the direction of St. Ansegisus these two monasteries soon regained their original splendour. 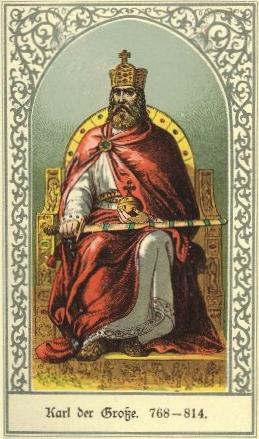 Charlemagne, being much pleased with the success of Ansegisus, appointed him Abbot of Flay, or St. Germer, a monastery in the Diocese of Beauvais, the buildings of which were threatening to fall into ruins. At the same time Charlemagne made Ansegisus supervisor of royal works under the general direction of Abbot Einhard. 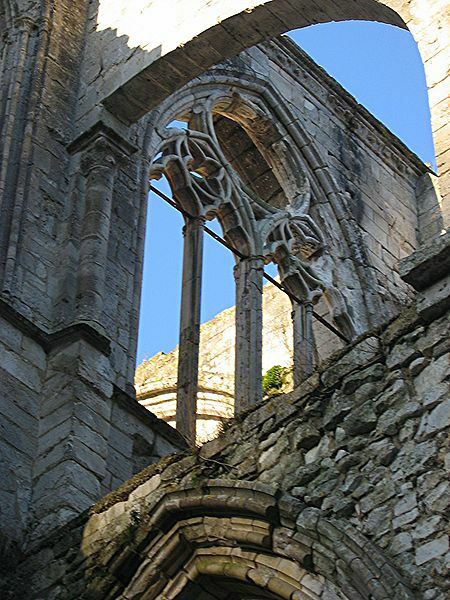 Under the management of Ansegisus the structures of the monastery of Flay were completely renovated, monastic discipline was restored, and the monks were instructed in the sacred and the profane sciences. Louis le Débonnaire esteemed Ansegisus as highly as his father Charlemagne had done and, seeing how all monasteries flourished that had at one time been under the direction of Ansegisus, he put him at the head of the maonastery of Luxeuil in the year 817. This monastery was founded by St. Columban as early as 590 and, during the seventh and the first half of the eighth century, was the most renowned monastery and school of Christendom. Of late, however, its discipline had grown lax. Having restored this monastery to its former splendour, he was in 823, after the death of Abbot Einhard, transferred as abbot to the monastery of Fontanelle, where he had spent the early days of his monastic life. He immediately applied himself with vigour to restore monastic fervour by pious exhortations and, most of all, by his own edifying example. Some learned and saintly monks whom he invited from Luxeuil to Fontanelle assisted him in his great work of reform. Hand in hand with a reform of discipline came a love for learning. The library was enriched with valuable books, such as the Bible, some works of St. Ambrose, St. Augustine, St. Jerome, St. Gregory the Great, St. Bede, etc. The most learned of the monks were put to writing original works, while the others occupied themselves with transcribing valuable old books and manuscripts. In a short time the library of Fontanelle became one of the largest in Europe and acquired great renown for accuracy of transcribing and beauty of writing. A dormitory, a refectory, a chapter­house, a library, and other new structures were erected at Fontanelle by St. Ansegisus. On account of his great learning and prudence he was often sent as legate to distant countries by Louis le Débonnaire. The many and costly presents which he received as legate from foreign princes he distributed among various monasteries. While Abbot of Fontanelle he wrote a “Constitutio pro monachis de victu et vestitu”, in which he determines exactly how much food, what articles of dress, etc., the monks were to receive from the different landed properties of the monastery. The work which made the name of Ansegisus renowned for all times is his collection of the laws and decrees made by the Emperor Charlemagne and his son Louis le Débonnaire. These laws and decrees being divided into articles or chapters, are generally called “Capitulars”. Ansegisus was the first to collect all those “Capitulars” into the four books entitled “Quatuor libri Capitularium Regum Francorum”. The first and the second book contained all “Capitulars” relating to church affairs, while the third and the fourth books had all the “Capitulars” relating to state affairs. It was completed in the year 827. Shortly afterwards it was approved by the Church in France, Germany, and Italy, and remained for a long time the official book on civil and canon law. Shortly before his death Ansegisus was attacked by paralysis which ended his holy and useful life on 20 July, 833 or 834. His earthly remains lie buried in the Abbey of Fontanelle, where his feast is celebrated on 20 July, the day of his death. LECHNER, Martyrologium des Benediktiner Ordens (Augsburg, 1855); STADLER, Heiligen Lexikon (Augsburg, 1858), I, 234; Gesta abbat. Fontanell. in DACHERY, Spicileg., 1st ed., II, 279 sqq., and Mon. Germ. Hist. (Scriptores), II, 293, sqq. ; MABILLON, Acta ss. ord. s. Bened. (Sæc., IV), IV (I), 630 sqq. ; ZIEGELBAUER, Hist. Rei Lit. Bened., IV, 216, 259. The Capitularia were first edited by BALUZE (Paris, 1677-88); for a new and critical edition see BORETIUS, in Mon. Germ. Hist. (Leges, Sect. II), Capitularia regum Francorum (Hanover, 1883, 1890, 1897), I-II; the second volume is by BOTIUS AND KRAUSE. The PERTZ edition (op. cit., Leges, I, 256 sqq.) is found in P.L., XCVII, 489 sqq. ; SCHMID in Kirchenlex.